The Côte d’Azur real estate, snuggled up against the magnificent Mediterranean and marked by a line of prized villas, has long been seen as one of the premier second-home locations for the world’s glitterati and affluent property buyers. 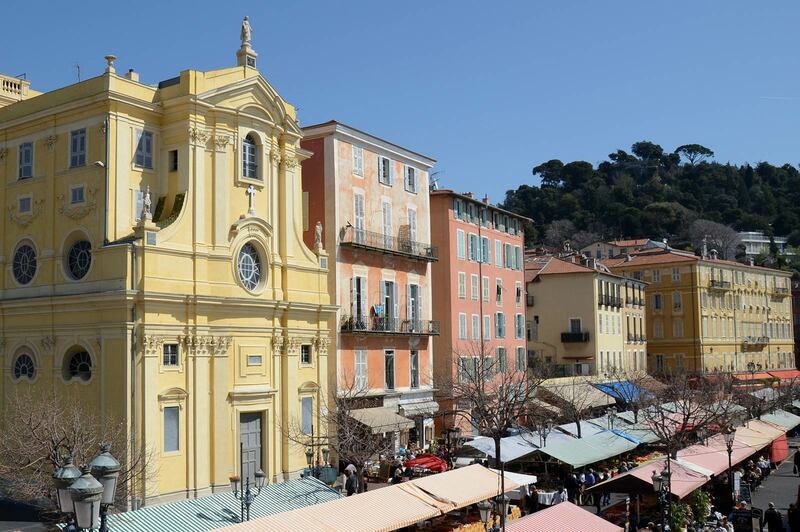 With beautiful coastlines and charming seaside resorts stretching over an impressive 115 kilometres from Toulon to the Franco-Italian border town of Menton, the everlasting appeal of Côte d’Azur is clear to see. Buying property in the French Riviera allows a rare opportunity to buy into the lifestyle enjoyed in a region famed for its glorious sunny weather, stunning beaches and natural beauty. The Côte d’Azur offers everything from snowy peaks to the cool azure blue of the Mediterranean Sea; from bustling cosmopolitan cities to lakes and Alpine pastures complete with hilltop villages. In this region of boundless beauty, culture, entertainment, fine restaurants and sporting opportunities, the region offers residents an unrivalled quality of life. But there is much more. Europe’s largest technology park, Sophia Antipolis, was created here and now plays a strong economic role on the international stage. Add to that the excellent infrastructure and history of political stability and it is clear why the French Riviera continues to attract even more visitors. At one time pushed to success by European and British aristocracy, today the French Riviera property market is being driven by buyers from more far-flung areas of the world. The sought-after region is attracting buyers from across Europe, North America, the Middle East and, to a certain extent, Russia. After peaking in 2007, housing prices along the Côte d’Azur have dropped by up to one-fifth, offering significant value for overseas buyers who have long dreamed of owning a property in the South of France. Attractive loan rates, realistic pricing, and eased buying regulations are all providing exceptional opportunities for discriminating buyers. The market for the most prized properties on the Riviera – large villas with premium water views – is expected to remain strong, not least because of the increased interest from overseas buyers due to the relatively low value of the Euro. Savills, the international real estate firm, says in its latest report on the French Riviera that while the number of transactions is down, sellers of the region’s best properties tend to hang onto their holdings until they obtain satisfactory prices. The report also concludes that French Riviera properties are seen primarily as long-term assets and are therefore safe investments. According to the report, there are extremely limited supplies of good quality properties in the most desirable places, such as Saint-Jean-Cap-Ferrat, east of Nice. In an area where there are just 500 properties anyway, few come onto the market every year. Therefore with low supplies, prices remain high and wealthy owners seem rarely in a hurry to sell, and are generally not forced to sell. Those towns near Monaco have benefited from buoyancy in the property market in the principality, with prices affected particularly in Cap-d’Ail, Beausoleil and Roquebrune-Cap-Martin. Yet prices on the French side of the border have always been lower and those working in Monaco know they can always find better priced properties there, albeit without the principality’s tax advantages. Saint Tropez is another small, highly exclusive sub-market in the region and the report says it has seen strong buyer interest in the last year. It provides prime property on large plots that are often suitable for redevelopment. Strict planning regulations there have maintained generously sized estates. The luxury real estate market on the Côte d’Azur is one of the most attractive in the world, with demand remaining consistently high, attracting global lifestyle property buyers year after year.